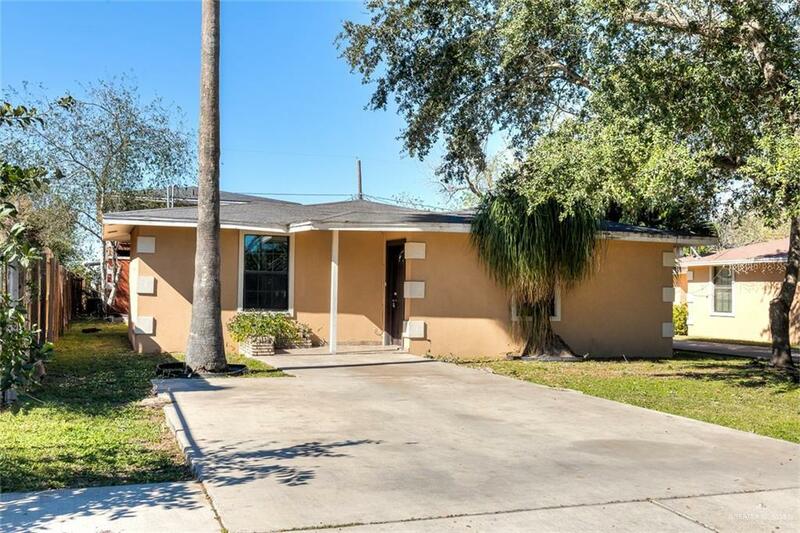 COZY AND COMFORTABLE 2BED/1BTH HOME IN THE HEART OF EDINBURG. 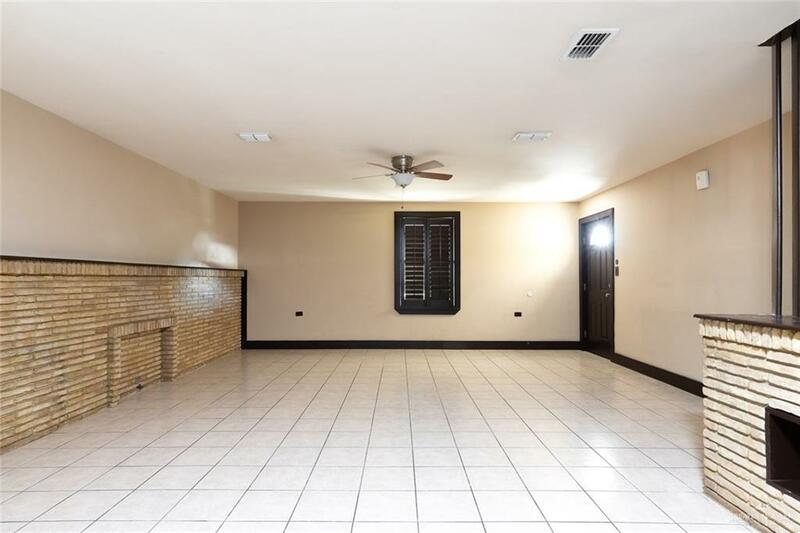 WALKING DISTANCE TO SCHOOLS, PARK, AND SHOPPING. 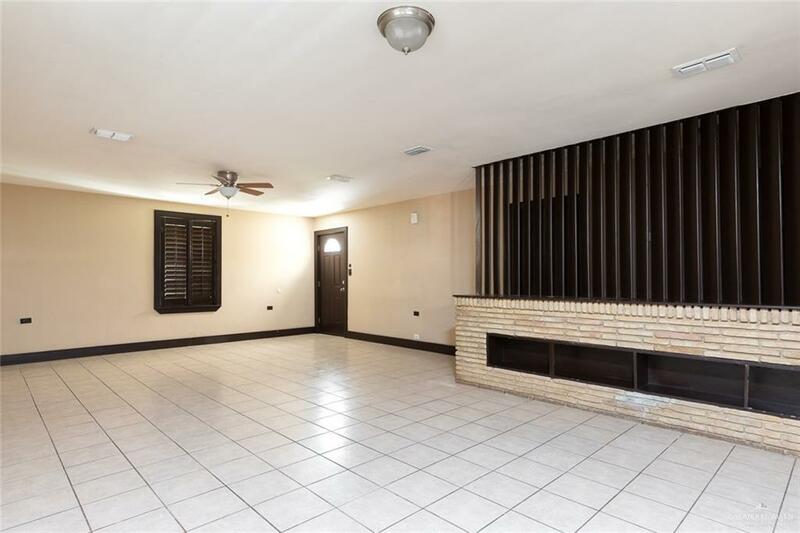 TILE THROUGHOUT, BRICK ACCENT PANEL, AND PLANTATION SHUTTERS. GRANITE IN KITCHEN AND APPLIANCES. LARGE BEDROOMS WITH STANDING SHOWER BATHROOM. CALL TO VIEW TODAY!